We really hope this year will be your wonderful year. 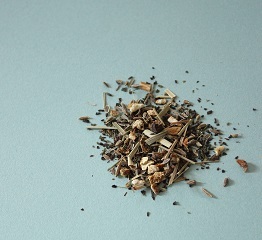 You'll be able to enjoy the combination of blended spice tea for winter and sweets with the spice. Noriko Himura will be the instructor. 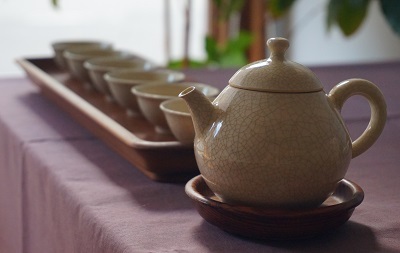 "Tea party for matured women"
Oolong tea (made in Taiwan) and steamed cake (carbohydrate off) will be served. Both events are up to 6 people, and the participant fee is 2,500 yen per person.